dhivya prabandham – Commencement of Telugu translation for thoNdaradippodi AzhwAr’s thiruppaLLiyezhuchchi – http://divyaprabandham.koyil.org/index.php/2015/06/thiruppalliyezhuchchi-telugu/ based on http://divyaprabandham.koyil.org/index.php/2014/12/thiruppalliyezhuchchi/ – translation by shashidhar swamy . 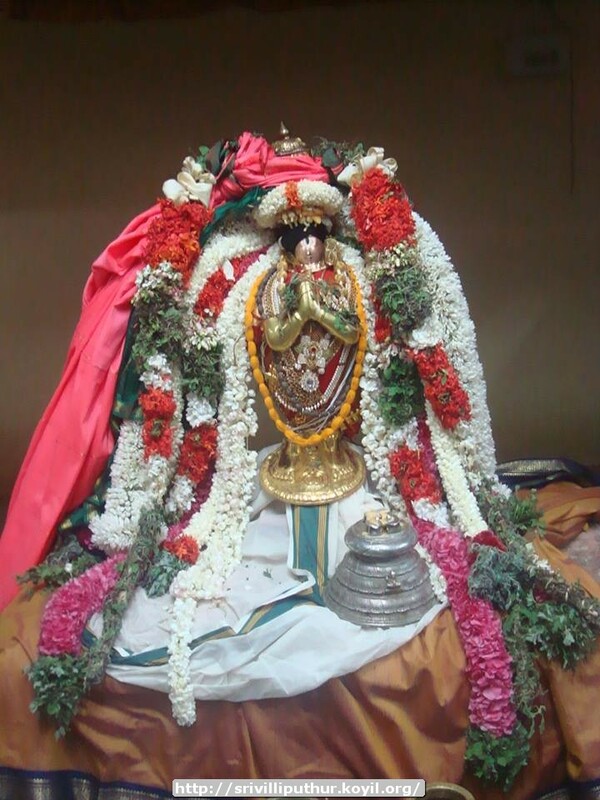 maNakkAl nambi – life and glories in thamizh – https://guruparamparaitamil.wordpress.com/2015/06/24/mannakkal-nambi/ – new article by renga rAmAnujam swamy based on https://guruparamparai.wordpress.com/2012/08/25/manakkal-nambi/ . 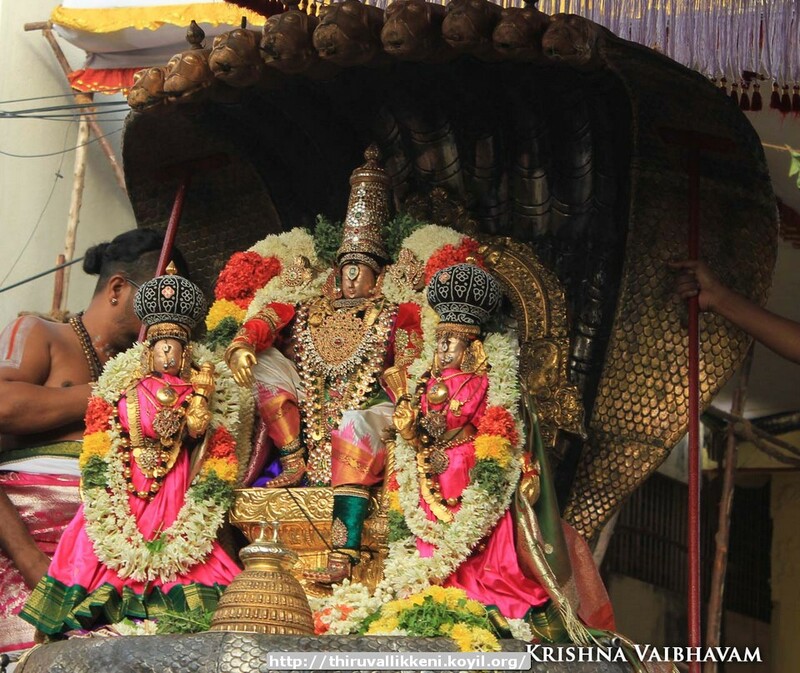 Please visit http://guruparamparai.wordpress.com/2012/08/25/manakkal-nambi/ to see the full list. vEdha vyAsa bhattar – life and glories in hindi – https://guruparamparaihindi.wordpress.com/2015/06/29/vedha-vyasa-bhattar/ – new article by bhagavathi ammangar based on https://guruparamparai.wordpress.com/2013/04/16/vedha-vyasa-bhattar/ . Please visit https://guruparamparaihindi.wordpress.com/2013/08/29/introduction-2/ to see the full list. 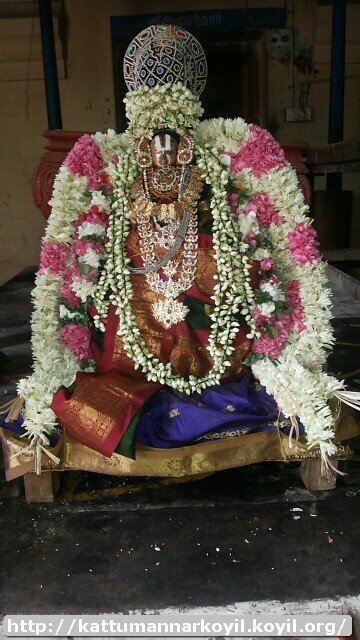 thiruvAimozhi Introduction (preface, thaniyans and avathArikai) – English – e-book link available at http://divyaprabandham.koyil.org/index.php/thiruvaimozhi/ and https://srivaishnavagranthams.wordpress.com/e-books/. Thanks to parAsaran (pradeep) swamy for preparing the e-book.